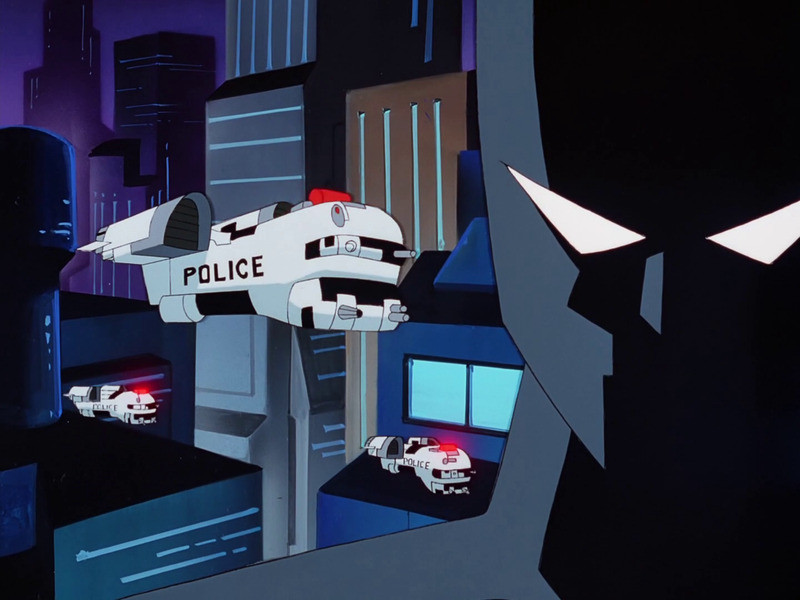 The Good Brothers go back to the future on episode 39 of the DCAU Review, returning to discuss more of Batman Beyond in its’ 20th anniversary year. Liam notes similarities of Terry’s problems balancing his social life with Batman with those of Peter Parker and Spider-Man’s, as well as a similar dynamic between Terry and Bruce when it comes to blonde burglars. The guys also talk a missed opportunity with music and another distracting choice for hair animation. Tune in for a full scorecard and another update on our Twitter Almost Got ‘Im card game giveaway on this week’s DCAU Review!